Wired ran an article in April on a start up that is printing ‘smooth food’ for people with difficulty chewing. 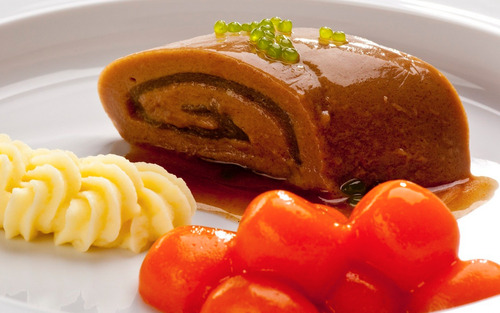 The EU funded PERFORMANCE project, by Biozoon, a German company who first came up with the idea of smooth food in 2010. 3D printing is evolving rapidly, from circuit boards (founded by a 16 year old girl!) to 3D printed fabrics that expand when stretched. We’ll be experimenting with the 3D printers this summer and I’ll update regularly on what we discover.